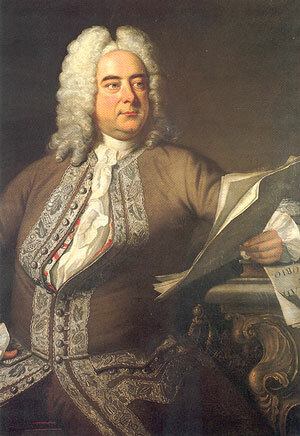 George Frideric Handel put his exceptionally versatile compositional abilities to the test at an early age. 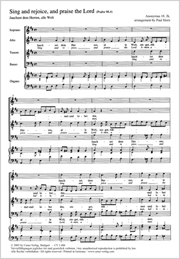 After moving to London in 1712, where he was appointed Composer of Musick for His Majesty’s Chapel Royal in 1723, he wrote numerous masterpieces for the royal court as well as his major opere serie. 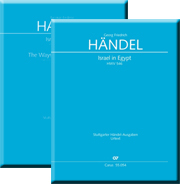 For many years he enjoyed triumphant successes with his operas, which were sung by outstanding performers, with serenades, and later also with oratorios such as Saul and Israel in Egypt. 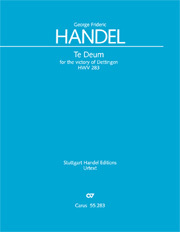 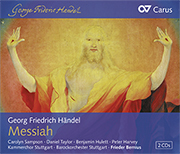 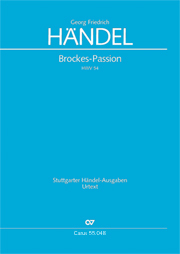 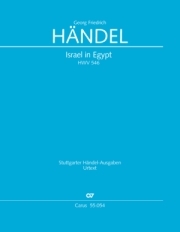 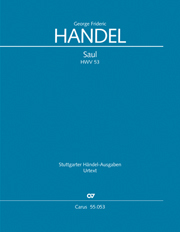 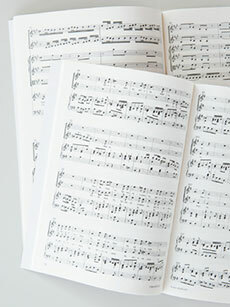 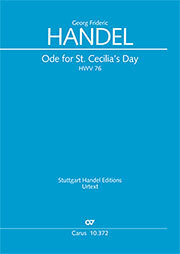 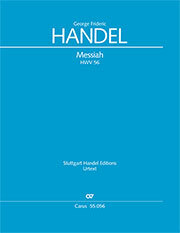 Over the years Handel’s reputation grew far beyond the city where he worked; some of his choral works, particularly Messiah, have enjoyed a performance tradition which remains unbroken to this day, and are sung by choirs throughout the world.